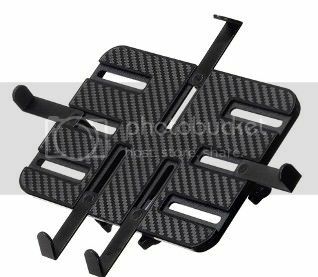 High quality rail mount suits all sized tablets. Strong Materials all made from aluminum alloy. 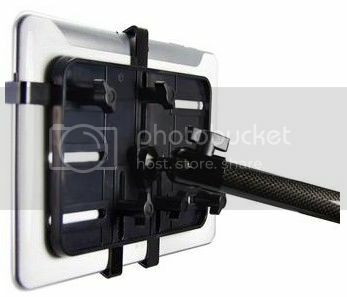 iGrip T5-3790 Tablet Mount with Window Mount and Headrest Mount included.